The trendsetting B2B magazine of high quality bakers for 30 years. 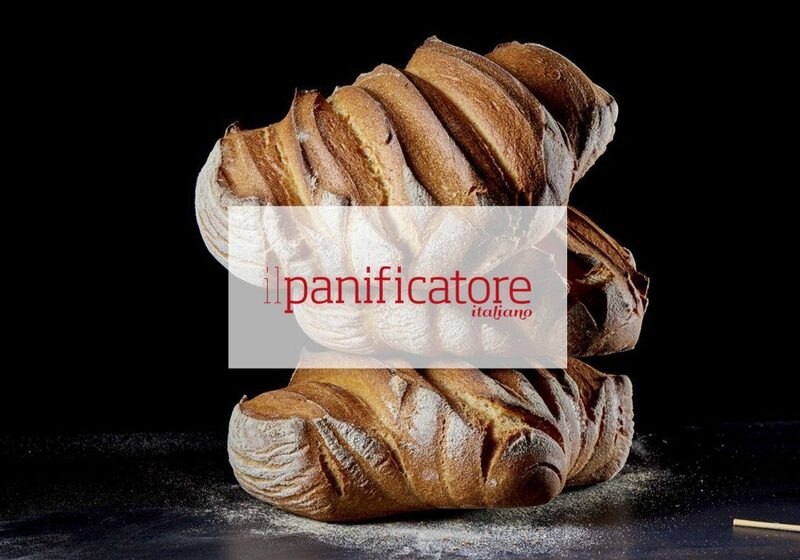 “IL PANIFICATORE ITALIANO”, dedicated to the best Italian and international bakery has to offer, is the indispensable tool for sector professionals. 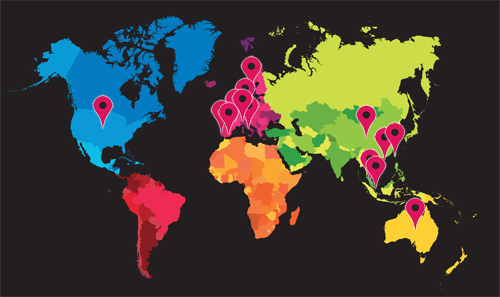 It is the reference point that highlights sector trends and showcases the most innovative companies and products.